Let’s assume that you are not into cars like the Mahindra XUV 500. Which then means seeing two articles on it among the amalgamation of stories you see here might seem a bit off-putting to you. And that’s not unlike how I would’ve felt before I took the new XUV500 AT for a short drive on public roads. 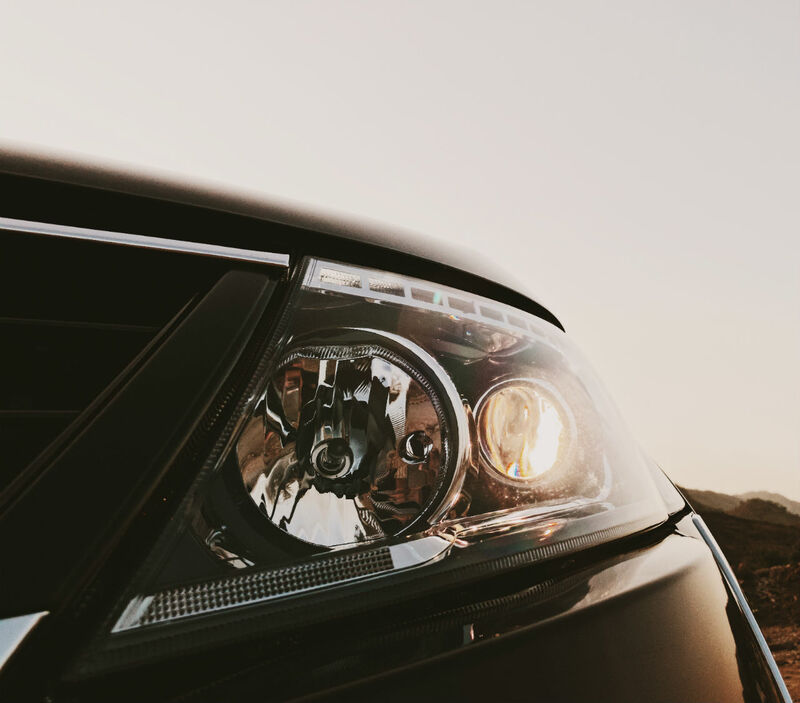 But don’t let my previous misconceptions bring you any farther from liking the seven-seat SUV; instead let my newly found appreciation help you see it in a different light. It’s hard to be immune to the charm of the XUV. It might be nearing its seventh anniversary this year, but it manages to attract like no other. It’s not exactly beautiful nor would it send you on a drug-induced nostalgia trip like say an MM. 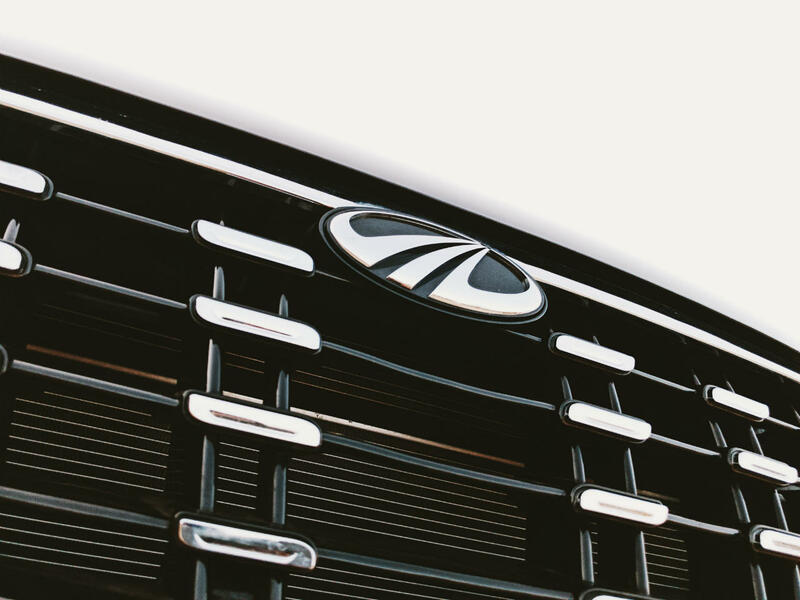 But it proudly sits atop Mahindra’s range, and proves time and again that it deserves to be there. The facelift makes it all the more worthy of its position. What the facelift also includes, as you must have read in the First Drive report, is more power than before. The now-155-bhp 2.2-litre diesel engine is pokey and the 6-speed Aisin-sourced automatic gearbox is far from slouch. 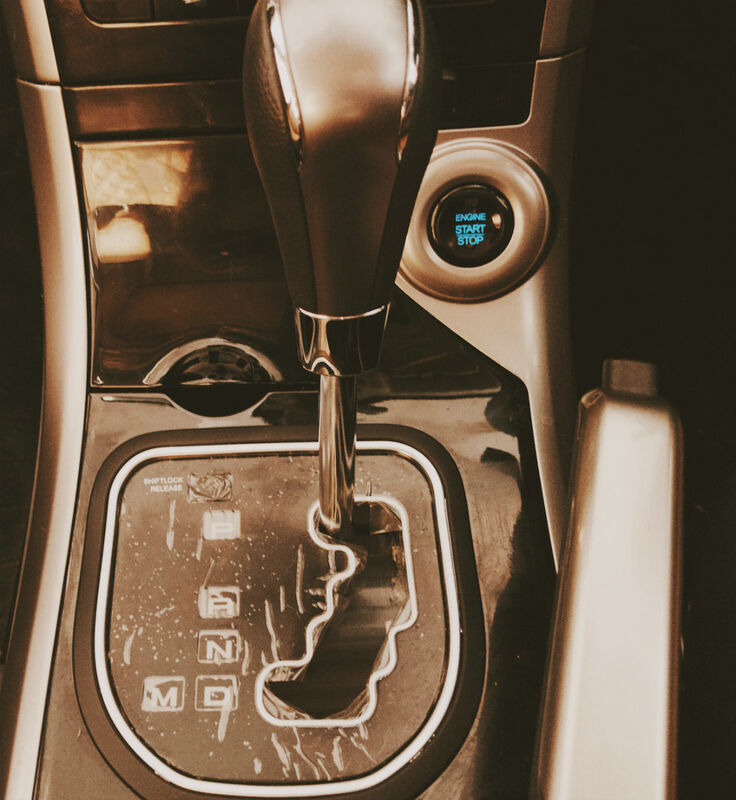 The shifts are smooth, and you can control it manually, too. Despite its bulk, the XUV can gain and maintain decent speeds without having to rev the nuts off it. To complement that, the overall stability is good, and even with sudden changes in direction, the vehicle stays composed. Thank you, monocoque. But also owing a lot to its weight, it doesn’t quite appreciate being hurled around. Being an SUV it has some amount of body roll, and the dynamics suggest that you’re travelling at a higher speed than what the speedo suggests. Which is a bit disconcerting, to say the least. On the bright side, that should mean the XUV’s supreme ride quality slays road imperfections. The 235-section tyres help in that, but the suspension sadly lacks that ability. 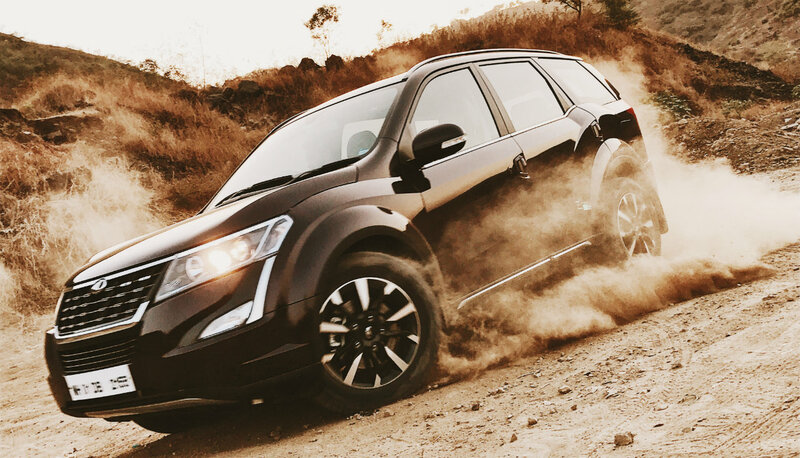 As far as the roads are decent, the XUV remains a potent tourer. Show it a bad section, and there’s a good chance the passengers at the rear would begin questioning their associations with you. Another thing that troubled me equally badly was the annoying steering vibration beyond 80-90 kph. That’s possibly down to a bad set of tyres, although if there’s anything else causing it, Mahindra must iron it out. The XUV500 AT, in the top-spec W11(O) trim, then, is exactly in the middle of the two highly popular segments: compact SUV and full-sized SUV. With all its abilities, it manages to prove that it’s closer to the latter. In addition, the AT is available in FWD, AWD, and even petrol-powered versions, which makes the XUV500 AT’s appeal wider than any of its rivals’. It’s difficult not to associate feelings of pride and complacency with a vehicle like the XUV. Not only because it’s made by an Indian manufacturer who till about twenty years ago was catering largely to the rural market. But also because the XUV is a commendable effort in itself. Like it or not, it’s the best Mahindra out there, and doesn’t need faux carbon-fibre stickers or an unnecessary inclusion of Pininfarina in the marketing material to be saleable.